New Delhi: Two incidents of fire were reported in central Delhi this morning. However, there were no reports of injuries to anyone. 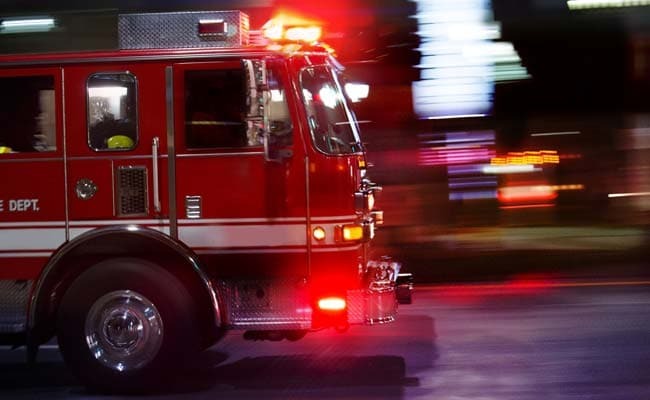 A fire broke out at a two-storey godown, used to keep confectionery items, in the Anand Parbat area at around 6:35 am, a senior officer from the Delhi Fire Services said. 10 fire tenders were rushed to the spot and the blaze was put out by 9:10 am, he said. Another incident of fire was reported from Lala Lajpat Rai market opposite Red Fort. A call about a fire in 15-16 makeshift shops in the market was received around 7:20 am, said the officer. 16 fire tenders were sent to douse the flames, which could be controlled only by 8:50am. A short-circuit is suspected to have triggered the blaze.